She is devoted to charity, embraces philanthropy and has a 7 billion dollar trust that makes her the richest woman in Silicon Valley. Her “can do” attitude and love for humanity has changed the life of millions. 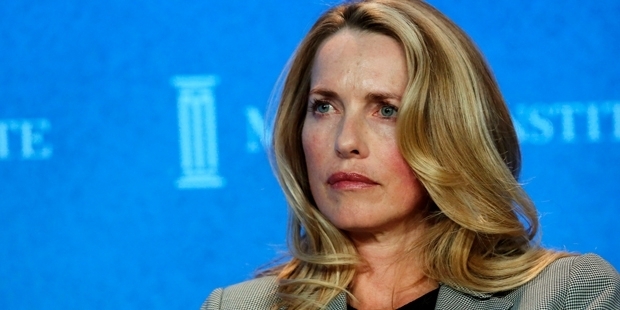 She is Laurene Powell Jobs, an American business executive who is the founder of Emerson Collective that harnesses the entrepreneurial spirit. The organization supports social entrepreneurs and organizations that advocate social policies. Laurene mainly focusses at the organizations who are working against social justice, environment issues and for opening more education opportunities for students. 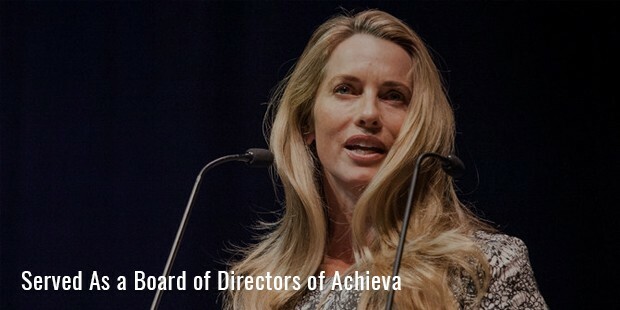 Laurene Powell Jobs is not known just as a widow of Steve Jobs (Founder and former CEO of Apple) but as the co founder and president of the Board of Directors at the National Education Nonprofit Organization. She is the cofounder of a natural foods company, Terravera, based in California. During her early days, Laurene also worked for Merrill Lynch Asset Managementand for three years, she was a trading strategist at Goldman Sachs. She was working on a fixed income. Lauren Jobs is highly educated. She grew up in West Milford, New Jersey and completed her B.A degree from University of Pennsylvania. She also completed B.S in Economics from the Wharton School. 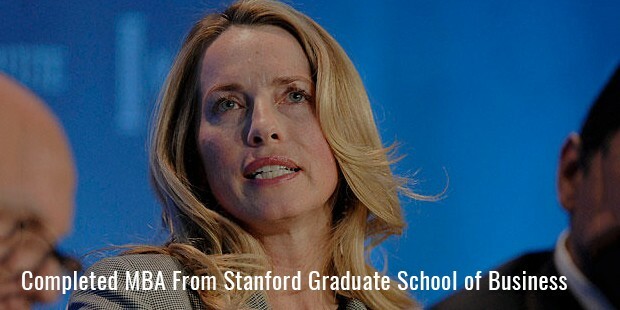 In 1991, she also completed her MBA from Stanford Graduate School of Business. 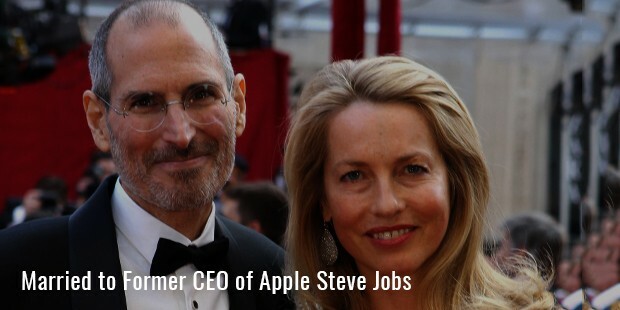 On 18th March, 1991, she tied the knot with the former CEO of Apple, Steve Jobs. She is a mother to one son, Reed and two daughters, Erin and Eve. Laurene is a warm person and has inherited a large fortune from her deceased husband. She has friends at every rank or position in popular companies. She has served less fortunate students and even though some of the critics stated her works to be a fashionable and pet issue, she neither responded nor stepped back from her work. She takes a strong voice regarding comprehensive and immigration reforms. Her work for undeserved students is worth praising. Lauren believes that education is empowering and she has taken amazing steps for the students to complete their education triumphantly. Laurene also has done immense work to improve high school education, admission and college graduation fees. 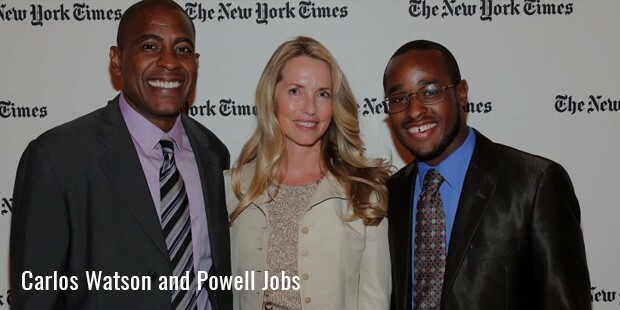 Powell Jobs and Carlos Watson worked together and formed College Track, which is a nonprofit organization to help the students in completing their education. It is located at East Palo Alto. This initiative helped the students immensely and there was a waitlist of about 5 cities who wanted to open up branches for the same. She also served the advisory board of Udacity that offers affordable education to the students. Lauren’s hard work and dedication changed the life of millions of students who could accomplish their dreams after earning their degrees. She served the board of directors of Achieva that created online tools to help the students study in a more effective way. Apart from the work at Emerson Collective and College Track, Laurene also serves the Chairman’s advisory board of the Council on Foreign Relations. Her works are rewarding and she had received great respect for her work in the field of education for unprivileged students. Laurene is highly committed to her work. Because of her dedication and positive spirit, she was ranked as the 29th most powerful woman in the world by Forbes in 2014.